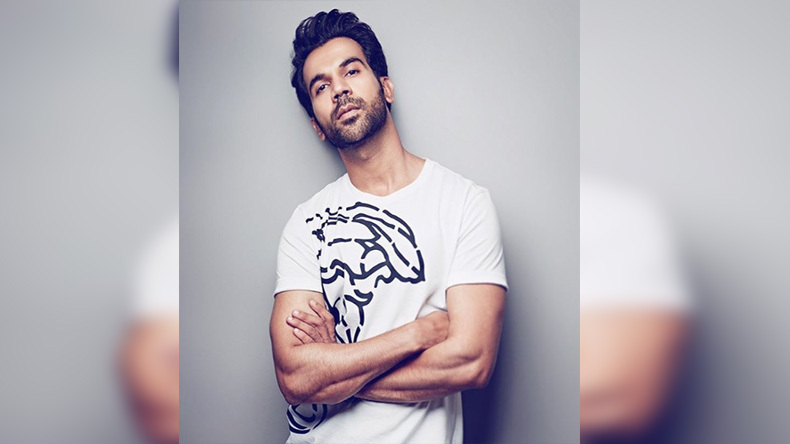 After giving back to back powerful performances with the films like Newton, Omerta, Shahid and recently Stree, Rajkummar Rao has proved that he is indeed meant to end up with blockbusters only. Besides being an extraordinary actor, Rao is undoubtedly a social media sensation. The actor always keeps his fans updated regarding his recent achievements and if it is not achievements then there are some exceptional photos of him. Recently, the actor shared a picture via his Instagram handle and also gives his confirmation for the sequel of Stree with his caption. It has not been long since he uploaded the picture and over 148, 310 likes on Instagram. Meanwhile, the makers of Stree recently confirmed that the second instalment to the film is on board and leaving the end open-ended was pre-decided. The makers confirmed that the end of the film is going to be the starting point for the sequel. ALSO READ: Bhojpuri electrifying song Lollipop Lagelu by Pawan Singh garners over 50 million views on Youtube, watch here!